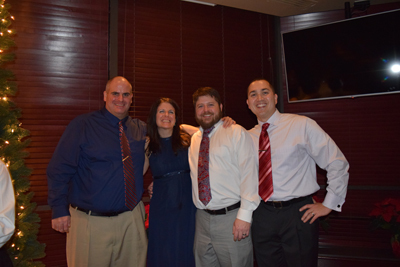 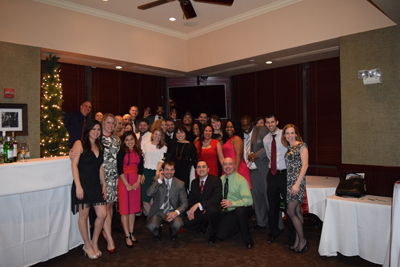 On Saturday, December 10, 2015 RX2’ers and their guests gathered to celebrate all we’ve accomplished in 2015. 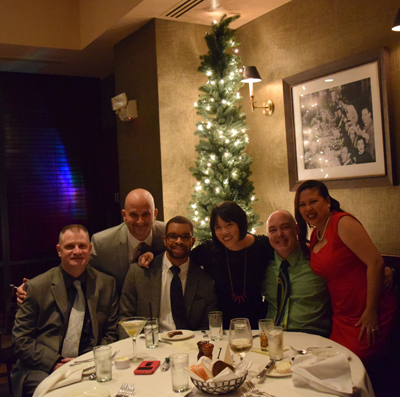 The Palm Restaurant, located in Tyson’s Corner, hosted our holiday party, providing the perfect backdrop for a fun filled evening. 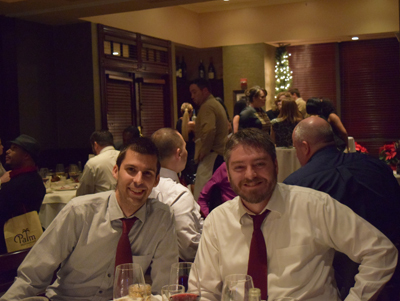 Table #1 is having a great time! 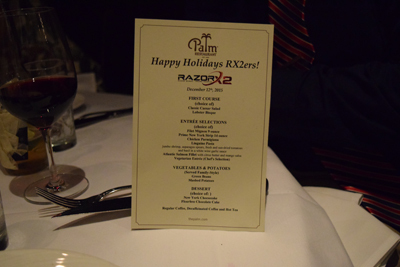 Table #3 is ready to order! 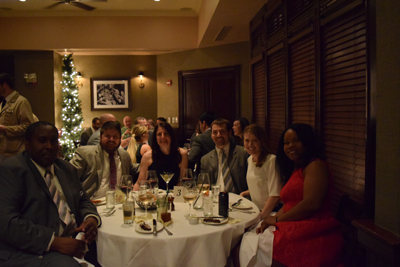 Couldn’t end the evening without a group photo!